Not even farm land earmarked for previously disadvantaged beneficiaries is safe from corrupt government officials, as a court case demonstrates. 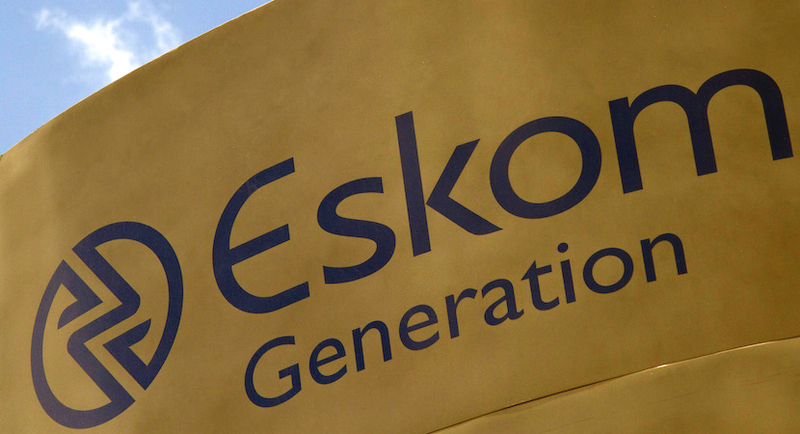 McKinsey reached a settlement with Eskom and a unit of the prosecuting authority that will enable the management-consulting company to return the fee it earned on work for the electricity producer. 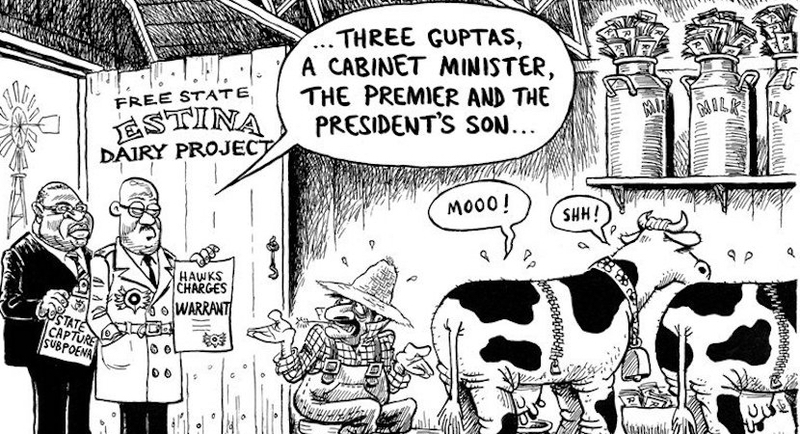 A Free State judge releasing a quarter of a billion in Gupta-owned assets connected to the notorious Estina dairy project could easily be ascribed to a legal technicality – but for Richard Poplak it’s the canary in the country’s metaphorical coal mine. 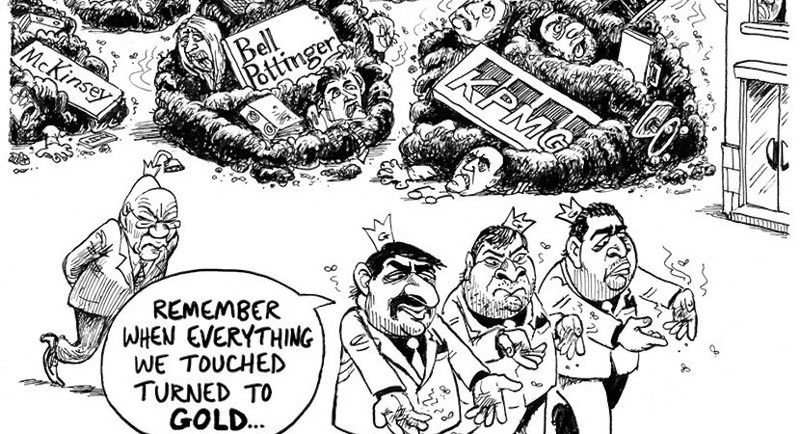 Raids took place on the Guptas’ properties in India yesterday by tax authorities there, marking a new phase in the clampdown on the notoriously corrupt and dishonest family. 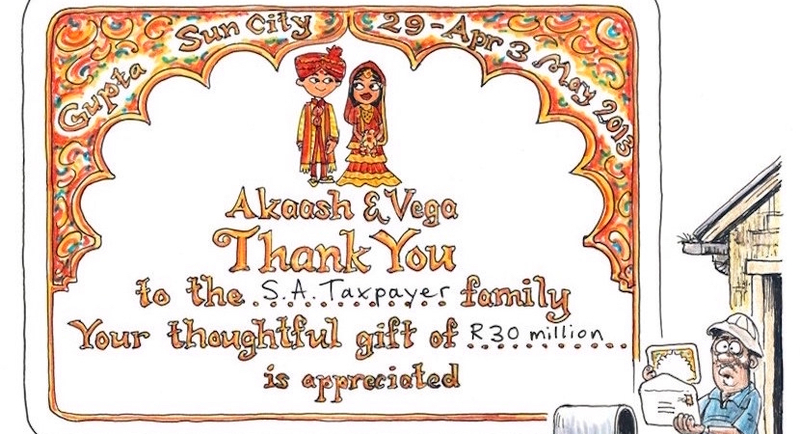 India’s state-owned Bank of Baroda has facilitated the state capture strategy devised by the Gupta family and implemented by President Jacob Zuma and cronies. 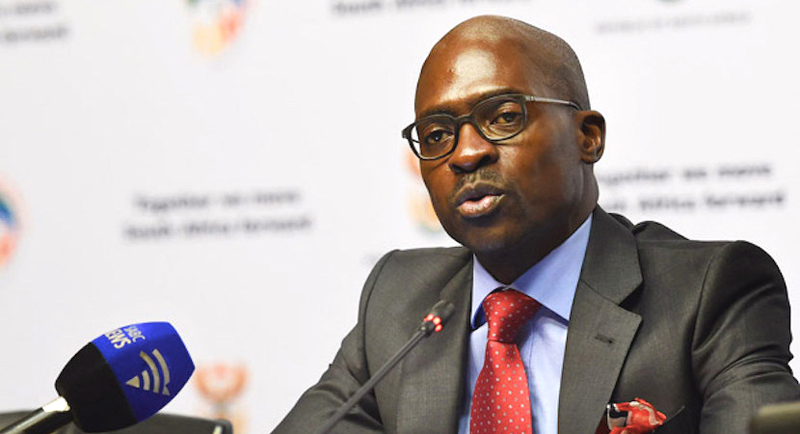 South African Finance Minister Gigaba delivered what some analysts deemed the country’s ‘toughest’ budget yet. Here’s his full speech. With his Douglas Adams-like genius for randomness and improbability, Richard Poplak unpacks the Vrede Estina dairy scam. 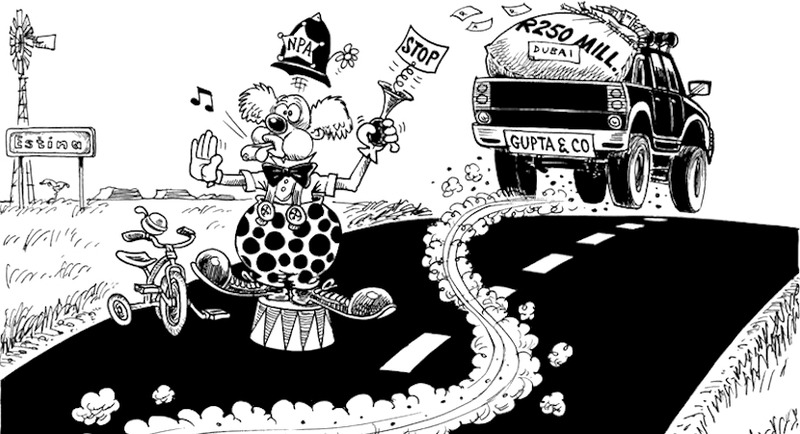 The last two weeks have seen the prospect of the Guptas facing their day in court strengthen. But have authorities waited far too long to pounce? 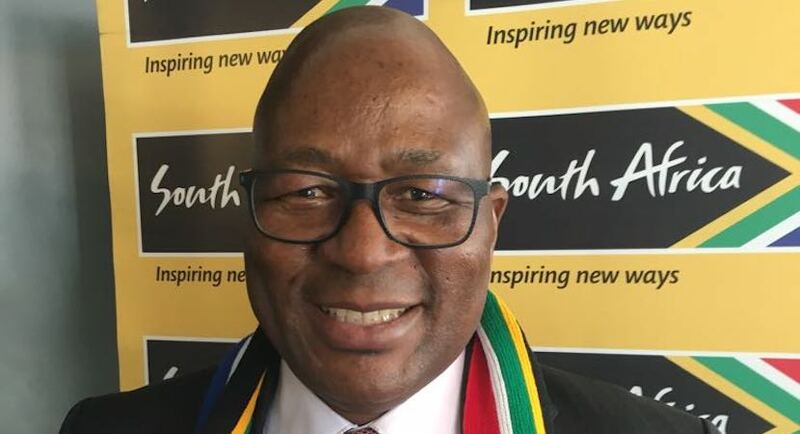 In this frank discussion, Kingsley Makhubela unpacks SA’s lessons from a lost decade and shares his determination to tap into the wave of optimism sweeping the country. 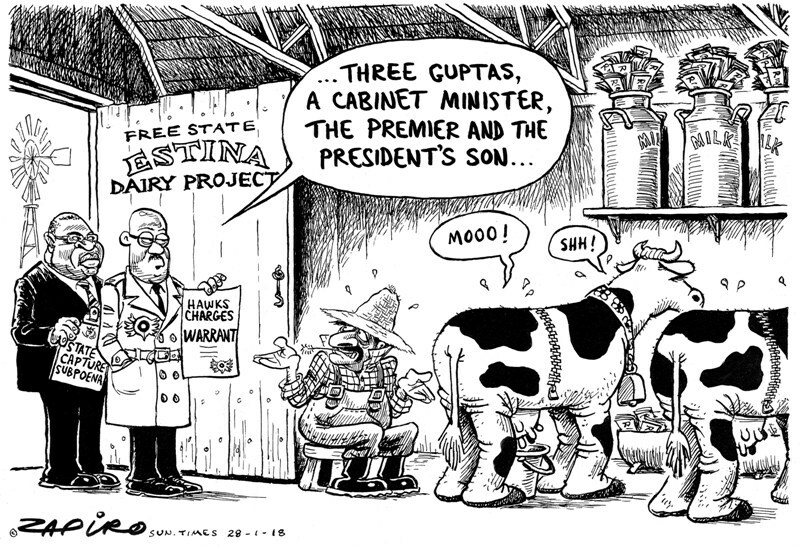 The NPA has seized control of a dairy farm in the Free State and the bank accounts of Atul Gupta, companies co-owned by Duduzane Zuma and other entities in the Gupta empire.